Bridal Makeup and hair experts share tips and advice about what brides should keep in mind before booking a trial. If you’ve been a part of a theatre performance, you know the importance of a dress rehearsal. A makeup and hair trial is no different for a bride. After all, if there is one day in her life when she wants to look nothing less than perfect, it is the day of her wedding! And to ensure that everything looks flawless on the big day, a test run to see what works and what doesn’t is advisable. A makeup and hair trial session usually lasts for about 90 minutes and is the ideal opportunity for a bride to discuss her style, inspirations, and ideas with the bridal makeover team. Plus, it allows her to build a rapport with the makeup and hair experts so that she can be at ease with them during the wedding. Sejal emphasizes the importance of a strong connection between the bride and her makeup team. She shares, “A bride can go in for a trial anywhere between three to six months before her wedding. That leaves enough room for back and forth collaboration while finalizing the looks. Moreover, repeated interactions help in building a comfort level between the bride and the makeup artist which assists in keeping tensions at bay on the final day." 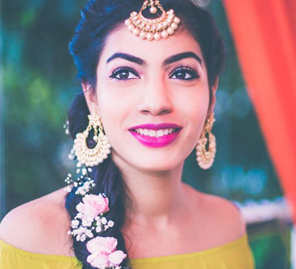 For brides who find themselves behind the deadline, makeup artist Poonam advises, "A bride can even go for a makeup and hair trial about three weeks before her ceremony as long as she has seen the prior work of the beauty team she picks and is confident about them." However, she does mention a prerequisite. 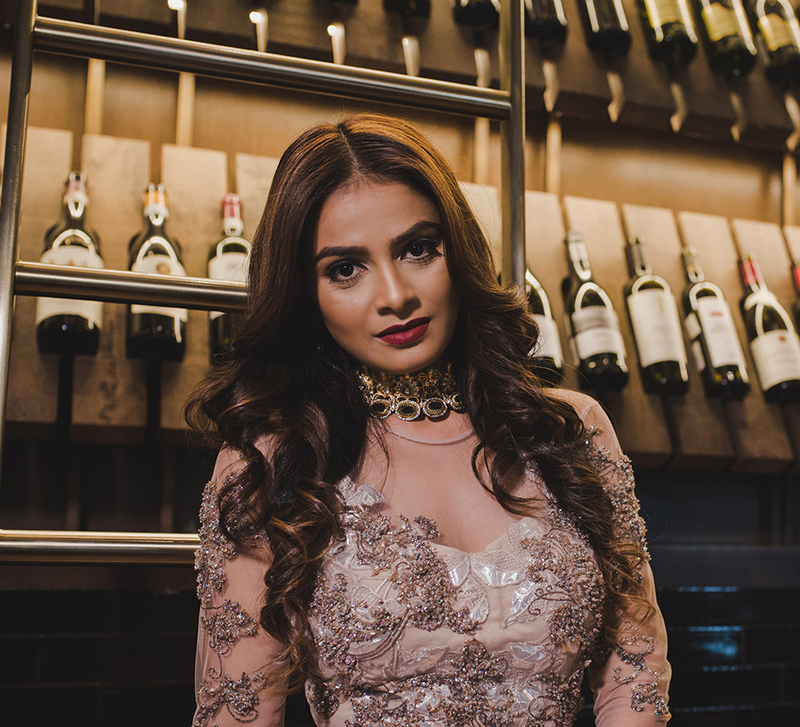 “When deadlines are short, it becomes important to make sure that the ensembles and jewellery are fixed because a bride may not have a lot of time on her hands to go back and forth with the beauty team to adjust and finalize her looks." 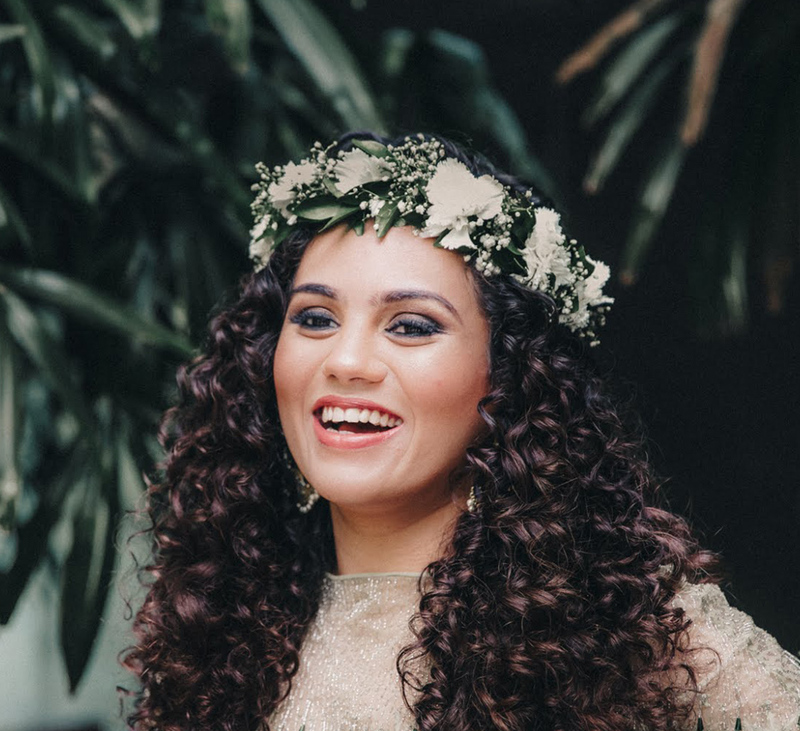 Neha shares how brides can avoid tress stress before their wedding. "There are a few things brides need to do before they book hair and makeup trials. A bride can book a hairstyling appointment a few months in advance only if she does not plan to cut or dye her hair. It’s most important that she gives herself and the stylist time to make adjustments if needed." Vrinda, who advocates booking sessions earlier too, adds, "I ideally prefer to do the makeup trial once the outfits and jewellery are finalized so that the bride can see for herself rather than imagine what her looks will turn out to be. 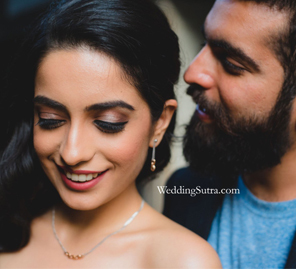 It’s best to do the makeup and hair trial session at least a month before the wedding since there will be many things to organize before the big day which will keep a bride very busy."